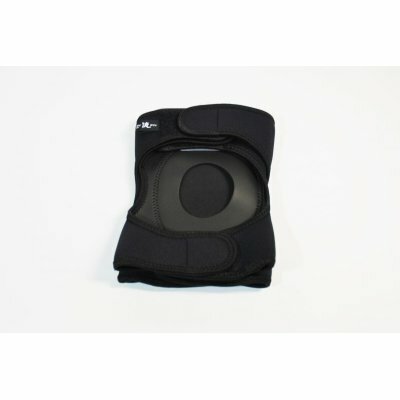 Caravan's popular wading gear Knee Pad Pro Pair. Excellent stretch, and firmly guard the knee at the time of climbing. 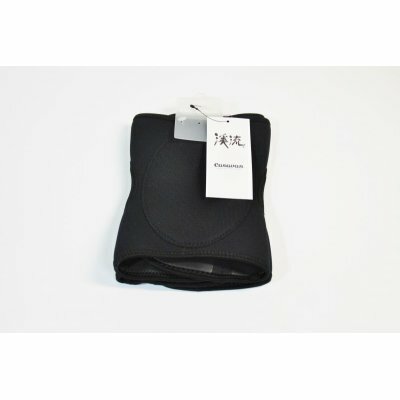 Knee part is reinforced with thick neoprene. 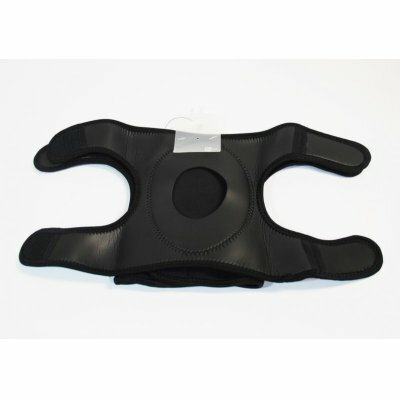 The pads have coupling structure that prevents deviating from the knee position, also it has thermal effect.